Cube Entertainment Will Hold 'U-Cube Festival' Concert in Japan. Cube Entertainment announced that it will hold an annual 'U-Cube Festival' concert in Japan. 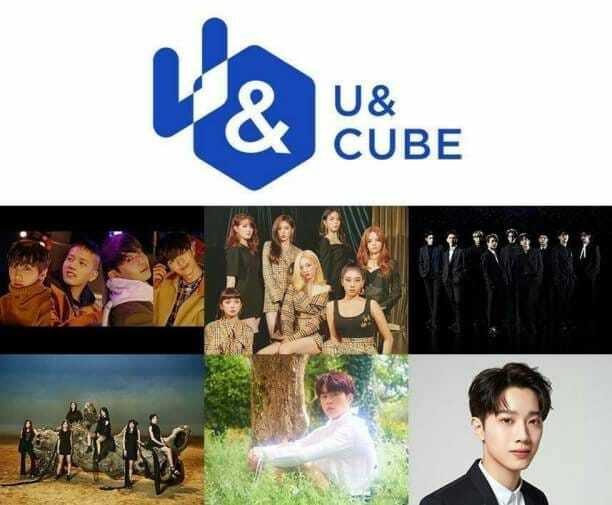 Through the accounts of its artists, Cube Entertainment announced that it will hold a 'U-Cube Festival' concert in Tokyo, Japan held at Musashino Forest Sport Plaza on March 23. This event was the latest Cube family concert after the 'United Cube' concert in Korea 9 months ago. 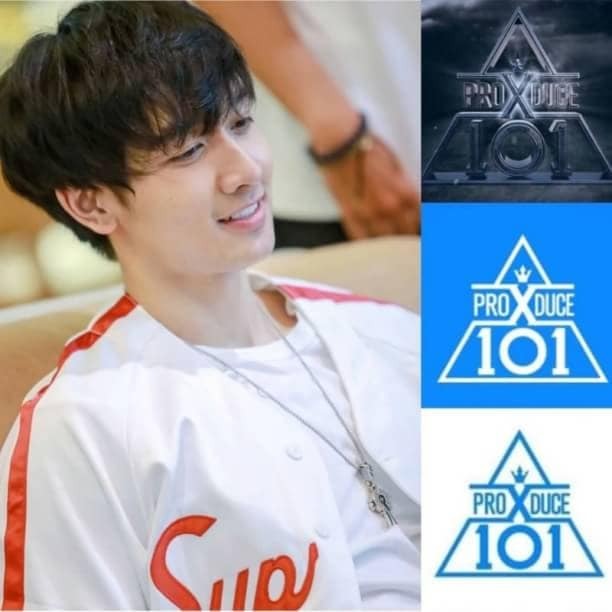 Tickets will be sold from March 9 to March 22 on the l-tike site, this concert will feature a number of Cube Entertainment label artists such as BTOB, CLC, (G) I-DLE, PENTAGON, Yoo Seonho, and Lai Kuanlin.